5 Things To Know About The Legal Reasoning For Surveillance : The Two-Way After Obama proposed reforms to some surveillance programs run by the NSA, the Justice Department issued a long-awaited white paper on the legal reasoning for the bulk collection of telephone records. After Obama proposed reforms to some surveillance programs run by the NSA, the Justice Department issued a long-awaited white paper (pdf) on the legal reasoning for the bulk collection of telephone records. Much of it centers around Section 215 of the Patriot Act, which authorizes the warrantless collection of metadata on all the calls that come in and out of the United States. The white paper is 23 pages long and full of legalese, but it's important. We've gone through the document and found five highlights you should know about. Section 215 of the USA Patriot Act allows the government to collect business records if they are "relevant to an authorized investigation"
So you might ask, yourself, how is it that the government can collect metadata about phone calls in bulk? Can records of all calls made by Verizon customers, for example, be relevant to an "authorized investigation." The Obama administration argues that in the legal world the term "relevant" is more broad than its dictionary definition. "It is well-settled in the context of other forms of legal process for the production of documents that a document is 'relevant' to a particular subject matter not only where it directly bears on that subject matter, but also where it is reasonable to believe that it could lead to other information that directly bears on that subject matter. In civil discovery, for example, the Supreme Court has construed the phrase 'relevant to the subject matter involved in the pending action' 'broadly to encompass any matter that bears on, or that reasonably could lead to other matter that could bear on, any issue that is or may be in the case.' Oppenheimer Fund, Inc. v. Sanders, 437 U.S. 340, 351 (1978)"
"In light of that basic understanding of relevance, courts have held that the relevance standard permits requests for the production of entire repositories of records, even when any particular record is unlikely to directly bear on the matter being investigated, because searching the entire repository is the only feasible means to locate the critical documents." The government argues that Congress passed the Patriot Act with that broad definition of "relevant" in mind. That is clear, the government argues, because they have twice reauthorized the section, knowing how it was being implemented. "When Congress reenacts a statute without change, it is presumed to have adopted the administrative or judicial interpretation of the statute if it is aware of the interpretation," the administration writes in the white paper. As we've explained before, the government is not allowed to look at all the data it collects. It's enacted "minimization procedures," which sometimes force analysts to seek further permission from a secret court to look at certain data. One of the interesting minimization procedures in the white paper is something called "hops." 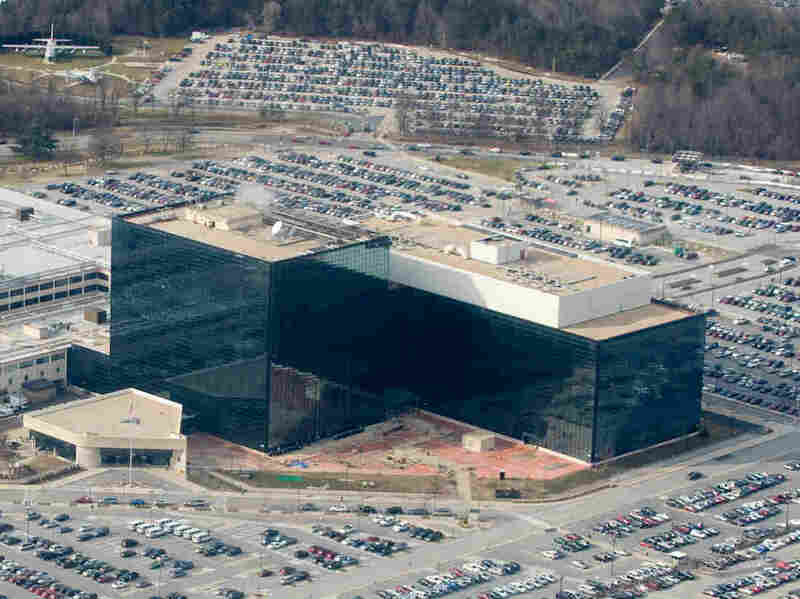 The NSA can obtain three levels of contacts, known as "hops", in addition to the targeted telephone number. The first "hop" is the set of telephone numbers in direct contact with the original number, but two more levels can be looked at. The second "hop" is all numbers in direct contact with the first "hop" and the third "hop" consists of all numbers in contact with the second "hop". Because it's a geometric progression, if the first number and each one thereafter is in contact with three others, a total of 40 numbers could come under scrutiny as part of a single query. "Following the trail in this fashion allows focused inquiries on numbers of interest, thus potentially revealing a contact at the second or third 'hop' from the seed telephone number," the paper says. 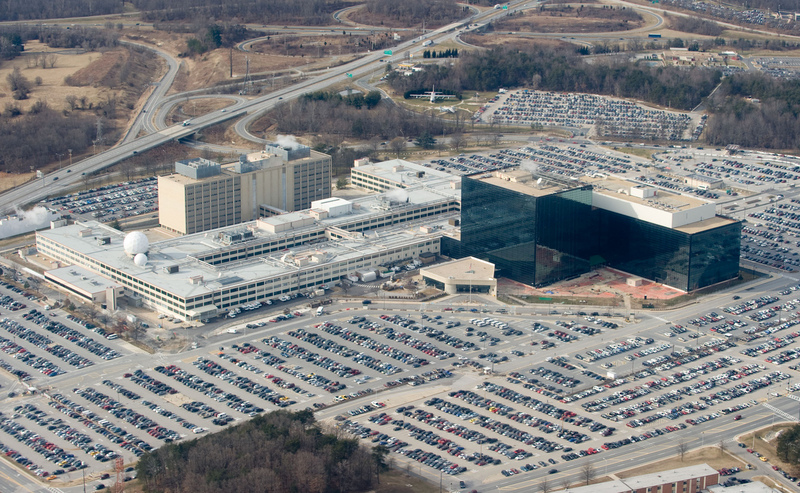 "Even so, under this process, only a tiny fraction of the bulk telephony metadata records stored at NSA are authorized to be seen by an NSA intelligence analyst, and only under carefully controlled circumstances." Some records are different, the government says, so the same standards do not apply to other business records. "For example, the Government's ability to analyze telephony metadata, including through the techniques discussed above, to discover connections between individuals fundamentally distinguishes such data from medical records or library records. Although an identified suspect's medical history might be relevant to an investigation of that individual, searching an aggregate database of medical records—which do not interconnect to one another—would not typically enable the Government to identify otherwise unknown relationships among individuals and organizations and therefore to ascertain information about terrorist networks." One of the last arguments the government makes is the metadata collected — time, phone numbers, duration — isn't protected by the Fourth Amendment. Citing Smith v. Maryland, the government says the "Supreme Court precedent makes clear that participants in telephone calls lack any reasonable expectation of privacy under the Fourth Amendment in the metadata records generated by their telephone calls and held by telecommunications service providers."